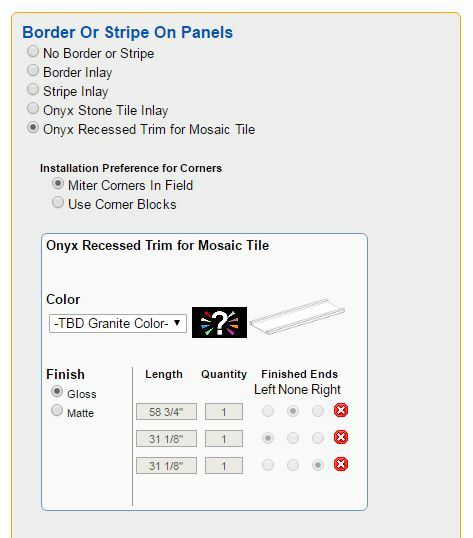 Mosaic Tiles are custom designed by The Onyx Collection to compliment Onyx color tones. 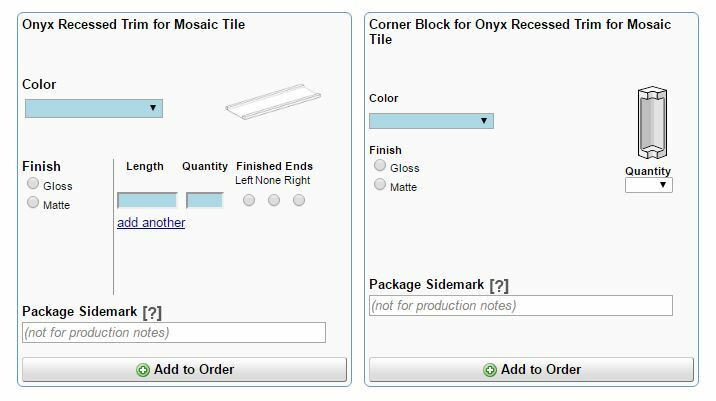 Mosaic Tiles are custom made in Arizona, USA. 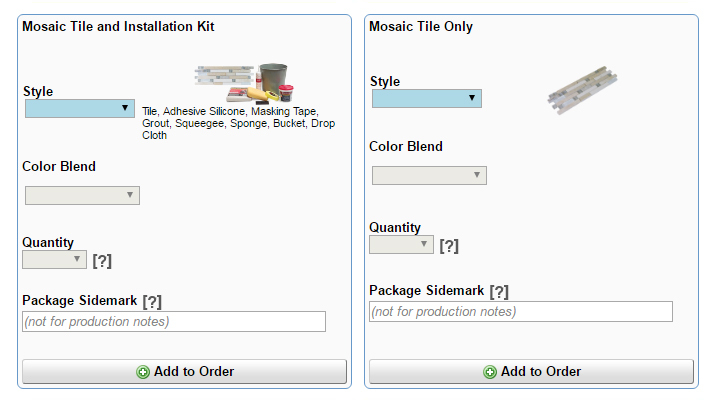 Mosaic Tiles may be ordered alone or as part of an installation kit. 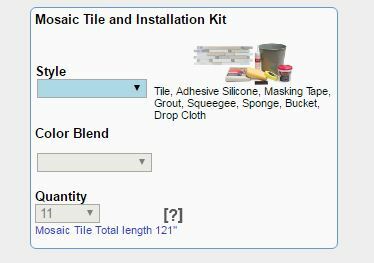 The installation kit includes: grout, drop cloth, squeegee, tape, silicone, sponge, & bucket. 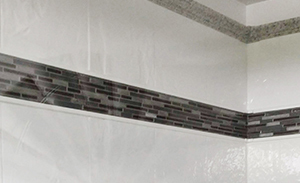 Five colors and two styles (linear and 2-row combo) to choose from.